There are new rules in place - financial institutions are asking for income verification for mortgage approvals. 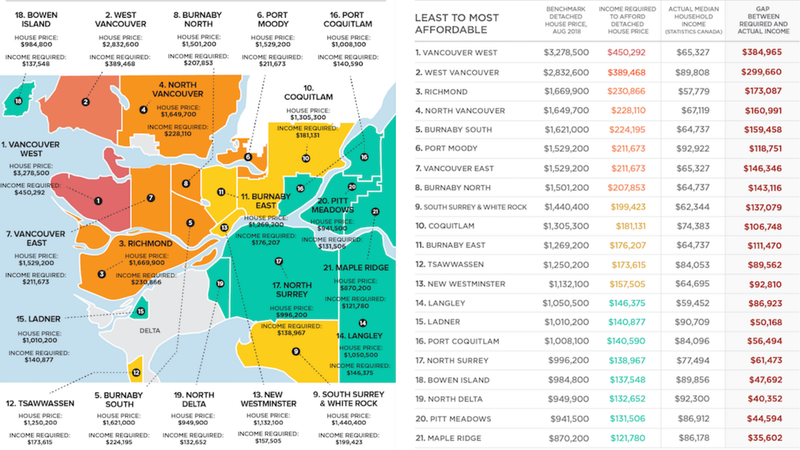 The most affordable homes in Greater Vancouver are located in Maple Ridge where an annual income of $121,780 is necessary. In West Vancouver, an annual income of $450,292 is required to purchase a detached home. West Vancouver Luxury Waterfront Realtor Matt Gul with Re/Max Masters Realty is here to help you get your mortgage approved. Matt Gul can introduce you to the right financial advisor to help you increase your income.